Kiro Kirov was born in Radomir, Bulgaria, in 1927. He was a member of the National parachute jumping team, with which he won many international and world championships. After WWII, he became a central figure in parachuting in Bulgaria designing the first wing-suit in the country in the mid-1950s. 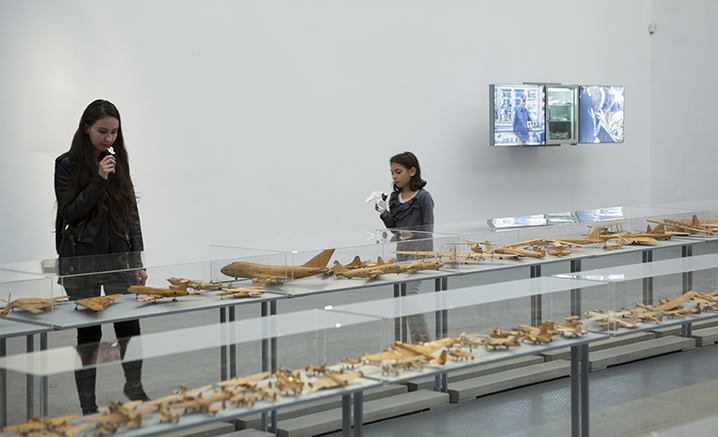 He started his collection in the early 1980s, creating first models of the aircraft he had flown on, and since then reproduced a significant number (close to 500) of models from aviation history.